I can’t believe it’s been 5 months since I asked the people around me what they are reading. Where has the time gone? A question I ask myself daily. Nothomb in a superstar in the Francophone world. Life of Hunger is autobiographical fiction. I’ve only read a part of it, but it was pretty interesting. Wow, I’ve never read any Gunter Grass but I know he’s one of the greats. How are you finding it? I am taking The Tin Drum with a very slow beat!!!! Me too, and I love buying them for my nephews! 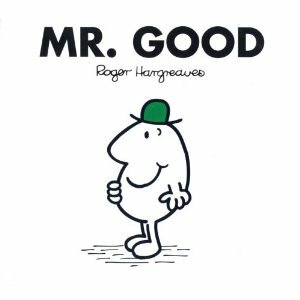 Like Eva, my sister and I really enjoyed tha Mr. Men series. I come across them every once in a while and always feel the urge to buy them (haven’t given in to it yet). 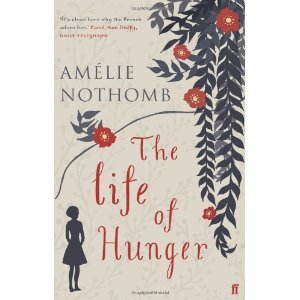 I love the cover of The Life of Hunger. I’m also curious about Shobogenzo. The cover is gorgeous isn’t it? It’s a pretty interesting read (autobiographical) but I’ve I’ve only read half of it. Shobogenzo is apparently very difficult so it’s probably best to start with a simple introduction. « I am in love with … David Mitchell again!